Reader in Inclusive Methodologies, Northumbria University, UK. Visiting Professorial Fellow, Liverpool Hope University, UK. The Poverty Alliance, Glasgow, Scotland. Senior Lecturer in Sport Coaching, Northumbria University, UK. Reader in Disability and Mental Health, Northumbria University, UK. Senior Lecturer, Sheffield Hallam University, UK. 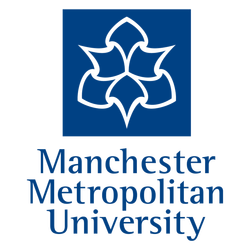 Senior Research Fellow in Disability Studies & Psychology, The Research Centre for Social Change: Community Wellbeing, Manchester Metropolitan University, UK. Director, Lancaster Literacy Research Centre and Senior Lecturer in Digital Literacies, Lancaster University, UK. Doctoral Researcher, Durham University, UK. Head of School, University of Edinburgh, UK. 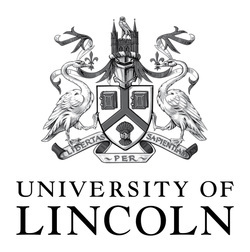 ​Doctoral Researcher, University of Lincoln, UK. ​​Senior Lecturer, Northumbria University, UK. ​​Consultant, NCVO Charities Evaluation Services, UK. Evaluation Fellow, The Hub, Faculty for Health and Medicine, Lancaster University, UK. Investigator Scientist, University of Glasgow, UK. Public Engagement Officer, University of Bath, UK. WP Officer and Lecturer, University of Nottingham, UK. Professor and Co-director, Centre for Social Justice and Community Action, Durham University, UK. Lecturer, The University of Sheffield, UK. Lecturer, The University of Bath, UK. ​Reader in Public Science, Coventry University, UK. Instructor, The University of Alberta, Canada. Director, Social Action for Health, UK. 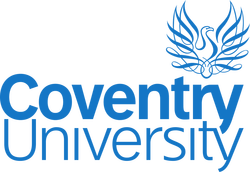 Associate Lecturer, Open University, UK. Researcher, University of Bristol, UK. Chancellors Fellow, University of Edinburgh, UK. PhD Student, Centre for Primary Care, University of Manchester, UK. Collaboration for Leadership in Applied Health Research and Care (CLAHRC), Greater Manchester, UK. 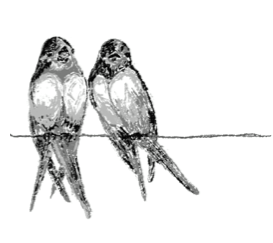 Research Fellow, Northumbria University, UK. Lecturer, University of Salford, UK. Development Worker, University of Salford, UK. Director of Teaching and Learning Mental Health and Associate Professor, Department of Mental Health, Social Work and Integrative Medicine, Middlesex University, UK. Research Fellow, University of Manchester, UK. Director of Civic and Cultural Engagement, University of the West of England, UK. ​PhD student, Newcastle University, UK. ​Doctoral researcher, University of Sheffield, UK. ​​Lecturer, School of Health and Related Research, University of Sheffield, UK. ​​Public Involvement Consultant, University of Bath, UK. Senior Research Associate, University of Bristol, UK. ​​​Public Health Speciality Registrar, NHS, UK. Visiting Fellow, University of Leeds, UK. Senior Lecturer, University of Sheffield, UK. ​Senior Lecturer, Staffordshire University, UK. Community Practitioner, All the Small Things CiC, UK. ​Research Fellow, University of Aberdeen, UK.